From the time of its first publication in 1960, Conrad Richter's The Waters of Kronos sparked lively debate about the extent to which its story of a belated return to childhood scenes mirrored key events of Richter's own life. As was well known at the time, Richter had spent several years in the Southwest, where he collected the material for his first successful book, Early Americans and Other Stories, but by 1933, he had returned to live in his hometown, Pine Grove, Pennsylvania. 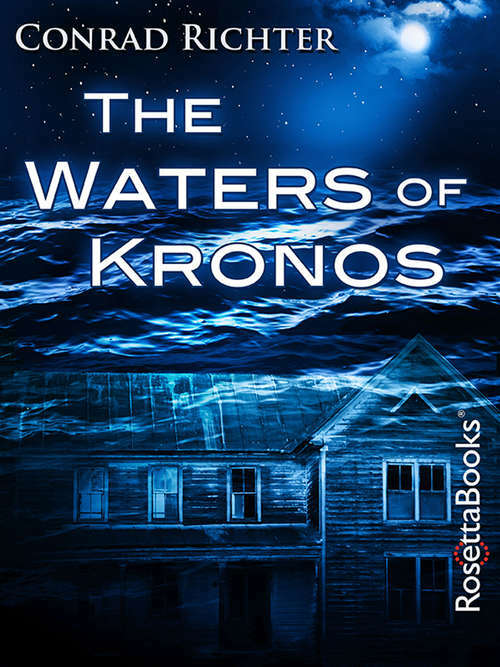 John Donner, the main protagonist in The Waters of Kronos, traces a similar route from west to east, although he finds that his family home and native town have been submerged under the deep waters of a lake formed by the construction of a hydroelectric dam. As Richter narrates his alter ego's efforts to salvage his past, he moves beyond "semi-autobiography" to offer what are widely recognized as his most haunting reflections upon the power of family history, the fragility of human memory, and art's role in structuring the communal ethos.